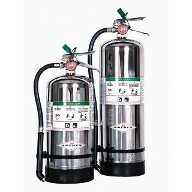 Fire Extinguisher Services Anaheim California | Fire Extinguisher Sales, Fire Extinguisher Recharging and Fire Extinguisher Repairs California – Cal Fire Protection Co.
extinguishers for any type of fire. 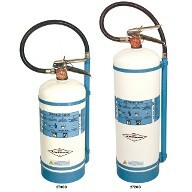 Call Cal Fire Protection Co. 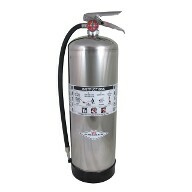 If you are a business owner or home owner looking for affordable Fire Extinguishers, Fire Extinguisher Service, Recharging, Safety Equipment and training you can call Cal Fire Protection Co. in Anaheim, California. With more than 40 years of experience in the industry. Learn More About CAL FIRE PROTECTION CO. 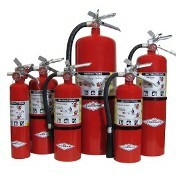 Contact Cal Fire Protection Co. about Fire Extinguisher Sales, Service, Recharging, Repairs, Training and upgrades. © 2016 Cal Fire Protection Co.. All Rights Reserved.